Ares Studios is the first fan owned film studio. Founded by Alec Peters, the creator of the ground breaking Star Trek fan film Prelude to Axanar, Ares Studios produces video content for fans of Star Trek and Sci-Fi, including weekly YouTube shows. The physical studio, located near Atlanta, Georgia - and home to the amazing USS Ares bridge set - is open to all Sci-Fi and genre fans to utilize in their fan films. Ares Studios has also partnered with Gwinnett County High Schools in support of their Academy Program, allowing video production students to work in the studio and film on our sets. Plus make-up and wardrobe rooms. Please support us as we deliver great content every week and help us make the Sci Fi you want to see! Access to the Ares Studio Activity feed, with exclusive content not available elsewhere! Behind the scenes information, videos and more. In addition, Patrons at this level have access to the Ares Studios store where you can buy limited edition patches, the proceeds of which will buy equipment for the studio. 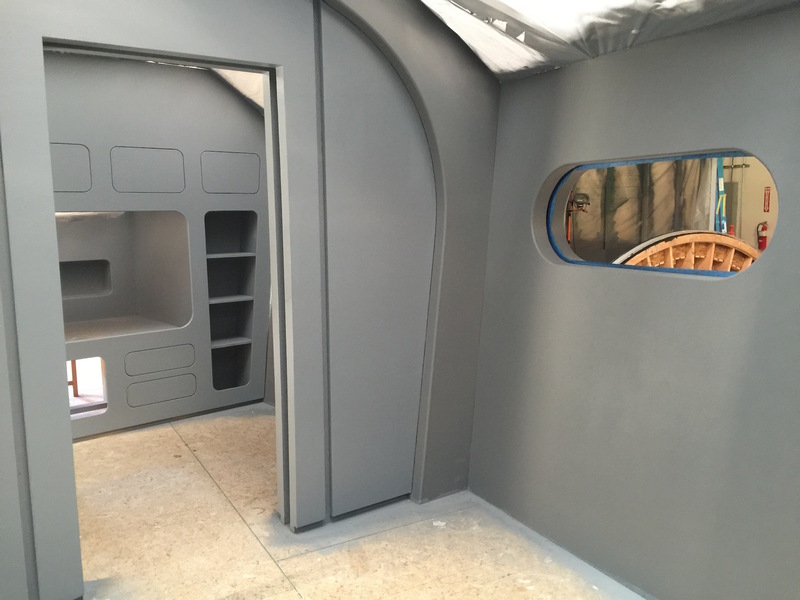 Help make Ares Studios bridge the best Starship bridge in the galaxy! 1) Access to the Ares Studios Patreon Activity Feed. 2) The complete 22 hours of Axacon on video. One hour of video will be released each week. All of the panels and events of Axacon, presented in the comfort of your own home. 3) A monthly private YouTube stream Q & A with Alec and the team exclusively for this tier. 4) Patrons at this level have access to the Ares Studios store where you can buy limited edition patches, the proceeds of which will buy equipment for the studio. Bridge Crew patrons get all of the above PLUS gets early access to exclusive fan-produced Axanar short stories, which we have adopted as Axanar canon, including the epic short story "Kharn the Undying" telling the origin of Kharn's legacy by a NY Times bestselling author who is a huge fan of Axanar. De Medicis get a credit at the end of each Patreon exclusive video and a call out by Alec during their first month of Patronage. 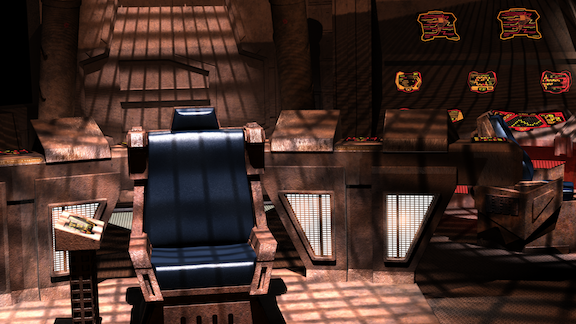 PLUS you get access to the USS Ares Officer's Lounge, a private Facebook Group for only the biggest Ares Studios patrons. You are a De Medici! Live like it! All of the above, plus you get to hold yourself out as the best of the best! You are a flag officer! You run an entire Fleet! All of the above, plus you get to hold yourself out as the best of the best! You are a flag officer! You run an entire Fleet and can boss around Rear Admirals! The most important goal for Ares Studios. With a rent of $3,600 a month and utilities and insurance about another $400, $4,000 will cover all monthly expenses to keep the studio open for all to use! If we reach this goal by February 15th, then patrons who donated $10 or more per month will get the Ares Studio patch for free.